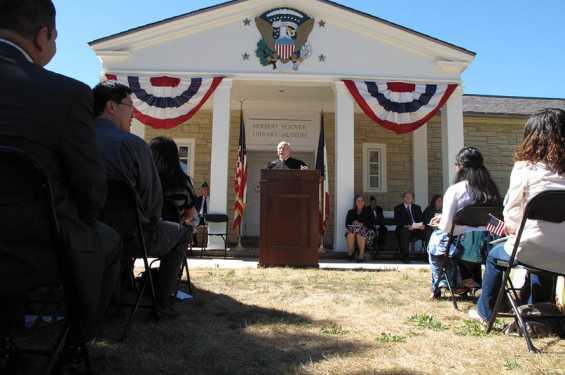 This annual naturalization ceremony is held to celebrate Constitution Day. This annual ceremony will be held on the east lawn of the Herbert Hoover Presidential Library and Museum, weather permitting. 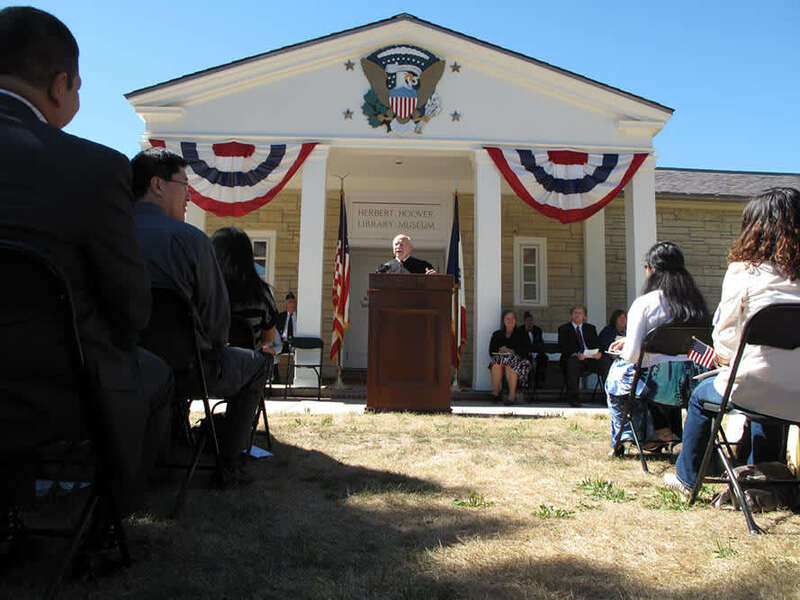 Each year candidates from around the world take the oath of allegiance to the United States of America.